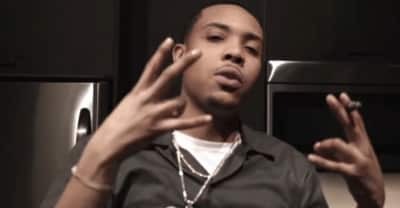 G Herbo's freestyle over Three 6 Mafia's "Who Run It" sent rappers scrambling to make their own versions. Here are our favorites. DJ Khaled rounds-up a top notch gang including Vado, Mavado, Ace Hood for his new track "Money and the Power."